Certificate attestation is compulsory when you move to another country for various purposes like higher studies, employment, etc. You are required to attest your educational and non-educational documents to prove its legitimacy. Certificate attestation is the act of formally certifying the documents to prove the authenticity. It is mainly done for educational documents, marriage certificate, birth-certificate-attestation, and for commercial documents. Certificate attestation is mandatory requirement for migrating to other countries for employment or for the purpose of higher studies. You need to produce the certificates in foreign countries for the purpose of verification. These documents are verified to check its authenticity. For that purpose, you need to attest these documents from the embassy of the migrating country in your home country. Higher studies in foreign universities and schools. Starting a new business abroad. Opening a new branch abroad. HRD attestation is required for all government recognised educational documents. 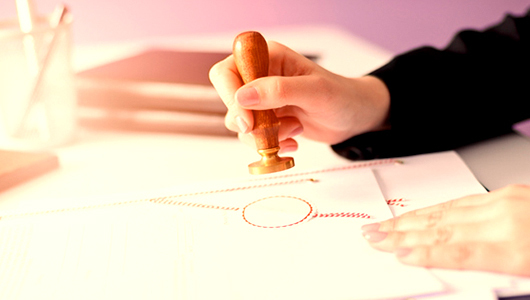 Notary attestation is done for personal documents and Chamber of Commerce do commercial document attestation. All documents are attested from respective embassies/consulate in your home country. Embassy attestation is a mandatory requirement to prove the authenticity of the certificates. The final procedure in certificate attestation is MOFA attestation. The attested documents from embassy are verified and attested by the Ministry of Foreign Affairs when you reach your destination country. Urogulf offers certificate attestation services all over India and abroad. We provide certificate attestation for all types of documents. We can complete urgent certificate attestation based on your requirement. Our expert service agents provide you with insights about certificate attestation process. Urogulf offers certificate attestation for all types of personal, educational and commercial documents. The certificate attestation charges for these attestation services are low. Very good certificate attestation service. Am happy with their customer service.